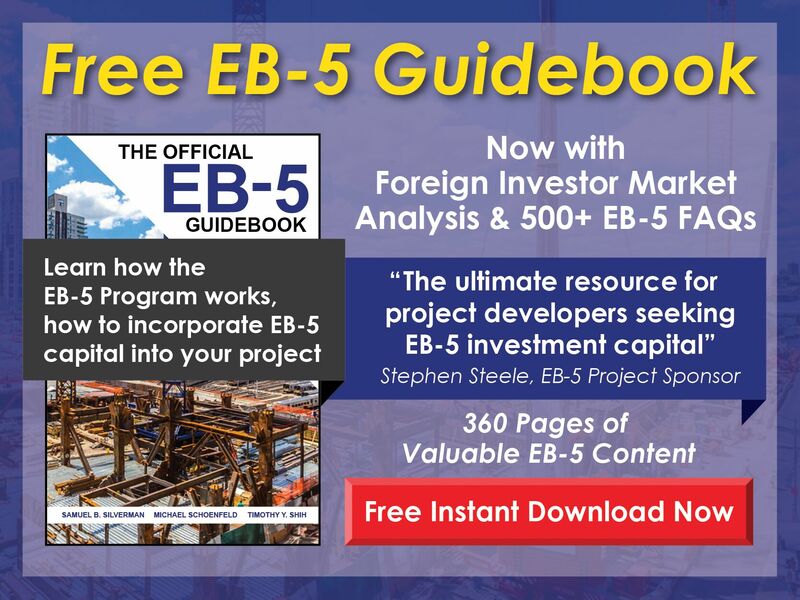 When are an EB-5 investor’s funds used by the regional center project? 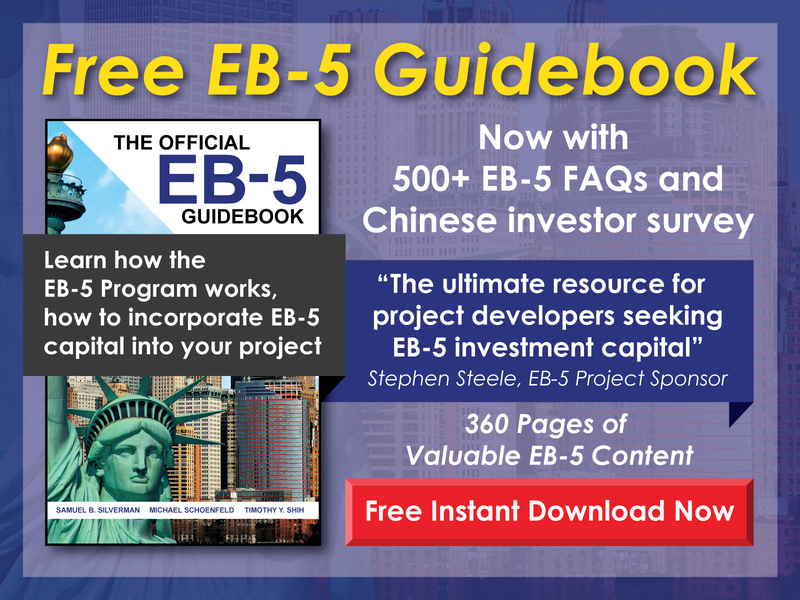 Free EB-5 Evaluation When are an EB-5 investor’s funds used by the regional center project? The exact timeline depends on the specific project’s documents, such as its subscription agreement or escrow agreement. The use of investor funds may not carry any conditions at all, but often funds are released when an investor’s I-526 Petition is filed. The best projects release the funds only upon approval of the petition and return funds to the investor if his/her I-526 is denied.